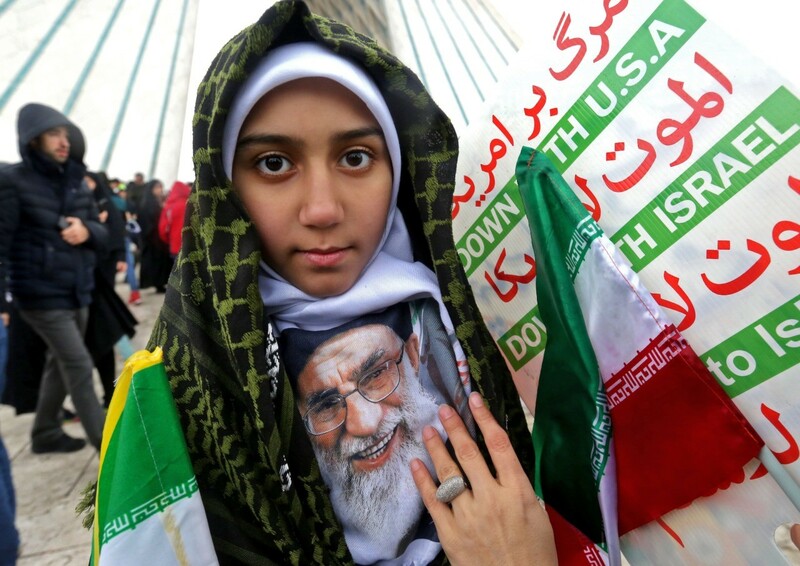 The scathing slogans appeared just days after Iran’s supreme leader Ayatollah Ali Khamenei said such insults should not be taken personally by U.S. or Israeli citizens. Rather, they are directed at national leaders. It’s been #40years since the revolution in #Iran Since then, what has the regime accomplished? 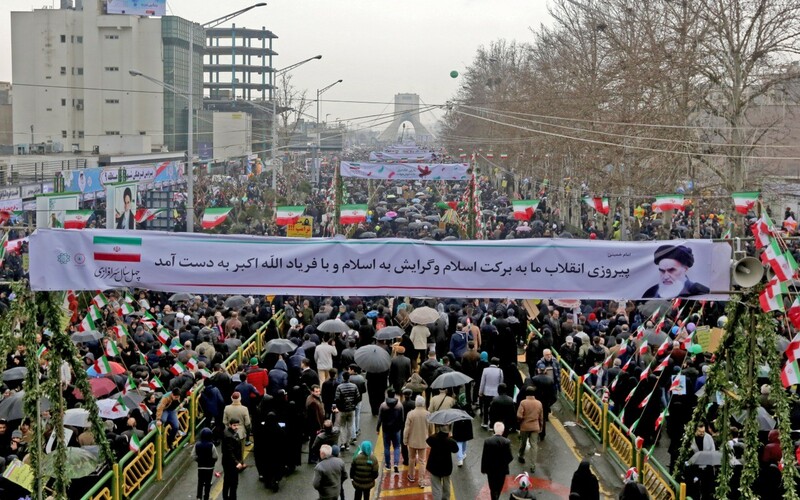 On the #IslamicRevolution’s 40th anniversary, the brutal, bellicose & bigoted Iranian regime shouldn’t be celebrated. Ayatollah Ali Khamenei is set to publish “a detailed statement explaining the ‘second step’ of the progress of the Islamic revolution,” his official website said.